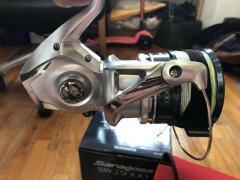 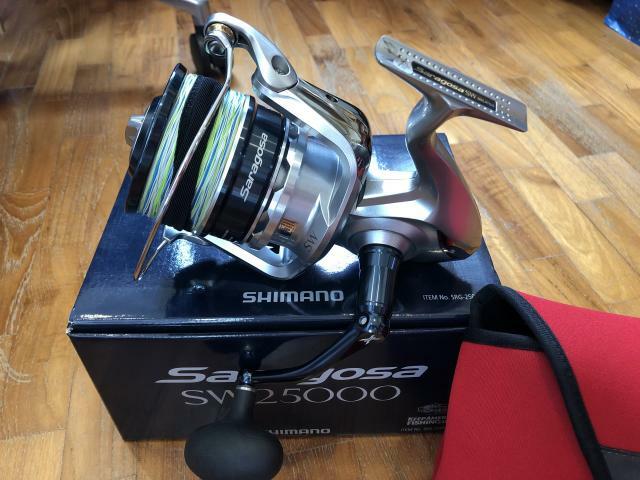 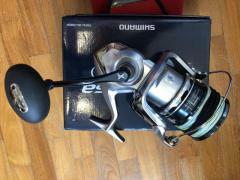 Shimano Saragosa 25k for sale loaded with 450m ygk jigman pe8 colour metered braid and shimano pouch (reel does not come with pouch originally). All box and paperwork. Taken on one trip and used about 3 hours total. No blemishes / boat rash etc. 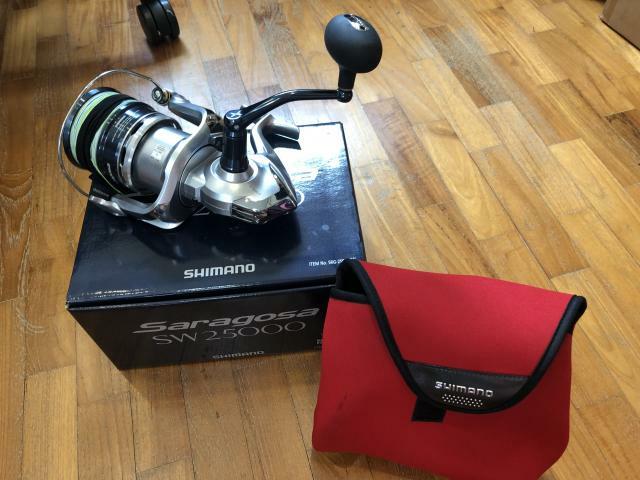 Deal in Simei during evenings or Raffles Place during week day work hours.